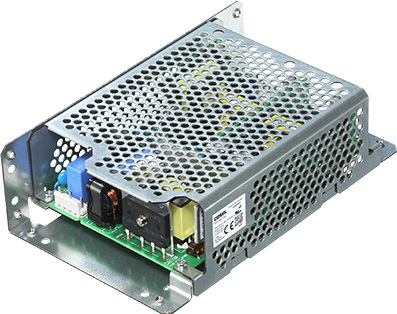 The RB series 200W, open-frame, configurable AC/DC power supply with triple outputs tailored for robotic controllers and factory automation. Based on a unique concept, the RB series offers three configurable isolated outputs, with one having a reinforced isolation to power Intelligent Gate Bipolar Transistors (IGBT) or equivalent applications. 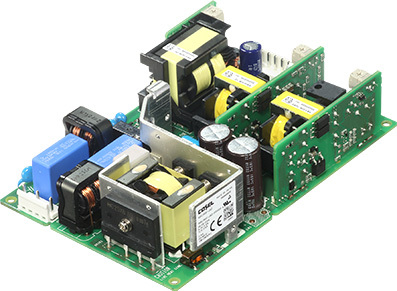 Certified to EN62477-1 Over Voltage Category (OVC) III, by reducing the need for an extra isolation transformer when connected to a distribution panel, the RBC200F power supply simplifies the design process for systems architects while reducing costs. Reducing energy consumption, the RBC200F is fully digitally controlled on the input and output stages.